“Four decades ago, innovative filmmaker D.A. Pennebaker chronicled the ’65 tour of 23-year-old American rock poet named Bob Dylan. This influential and intimate film, Dont Look Back, originally released in 1967, became the gold standard for music documentaries and helped to define the genre. Now, Docurama® commemorates this landmark achievement with the ultimate version on DVD -- Bob Dylan: Dont Look Back – 65 Tour Deluxe Edition. 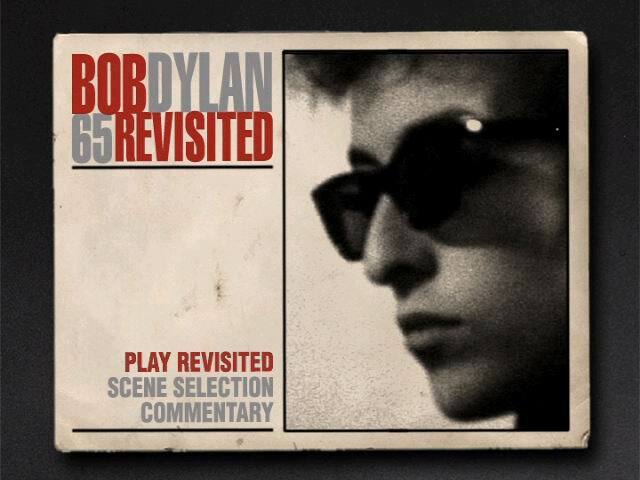 The 2-disc collector’s set, highlighted by a digital transfer of the original film, also features Pennebaker’s brand new, hour long film, Bob Dylan 65 Revisited, the original 1968 companion book to the film and more. More than just a concert film, this ground-breaking documentary is a window into the spirit of the ‘60s, and one of the poet-musicians whose words and songs defined a generation. On February 27, Bob Dylan: Dont Look Back – 65 Tour Deluxe Edition will be available for the collectible price of $49.95 SRP. Received my review copy in the mail today – thanks, Taylor! 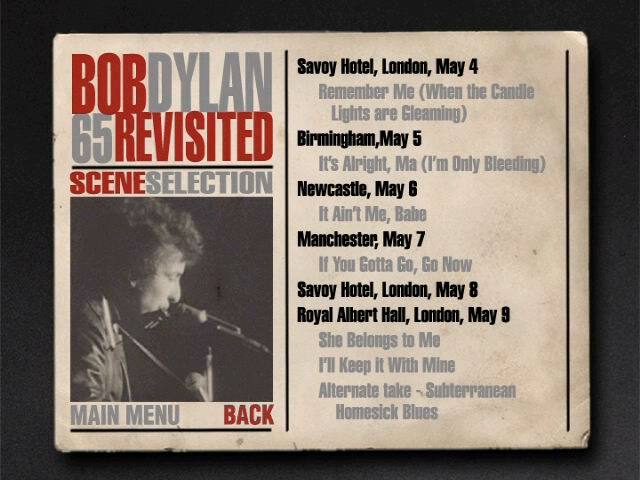 --, and obviously immediately turned to the new footage, Bob Dylan 65 Revisited. 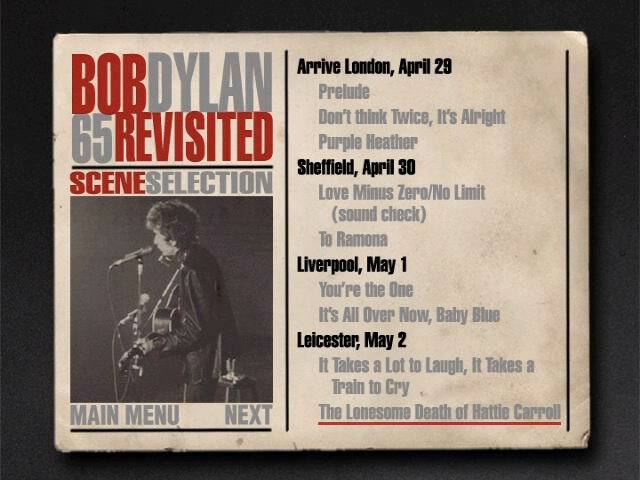 The documentary closes with yet another stab at what many consider the “first music video clip” of all times – Bob Dylan's “Subterranean Homesick Blues” (this time, on a rooftop). All in all, a fitting addendum and worthy companion to the original film – although a sense of “deja vu” persists (“didn't I see this before?”) -- but if this was D. A. Pennebaker's intention, he certainly succeeded! 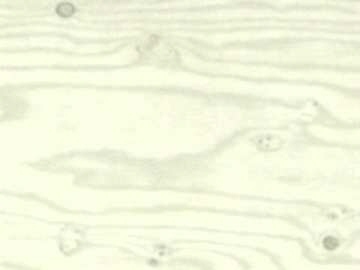 WATCH "It's All Over Now, Baby Blue"
Produced by NEWVIDEO and distributed through DOCURAMA.